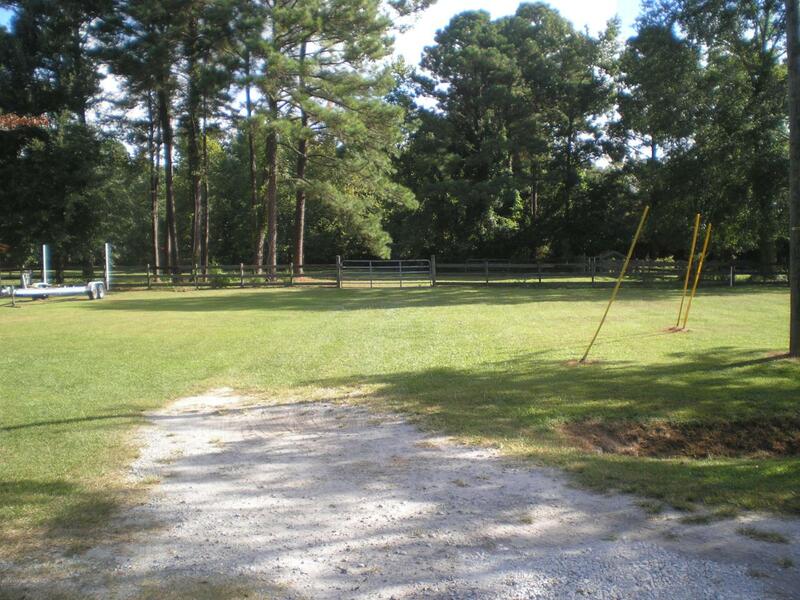 7.63 acres,In a sleepy country setting, minutes from hustle & bustle Historic Downtown/ILM/Leland/I-40 & Wrightsville Bch. Partially Cleared and fully fenced. Zoned R-15 currently has a stable water/power, with a few horses and some farm animals. ingress/egress on Brentwood Dr, County Water & Natural Gas available. This property can be sold with 10,000 sq ft Commercial building on Castle Hayne & Brentwood. Call for your tour. Listing provided courtesy of Cisco Cardoso of Cardoso & Company.